Getting the result of Secondary School Certificate examination is easy now! 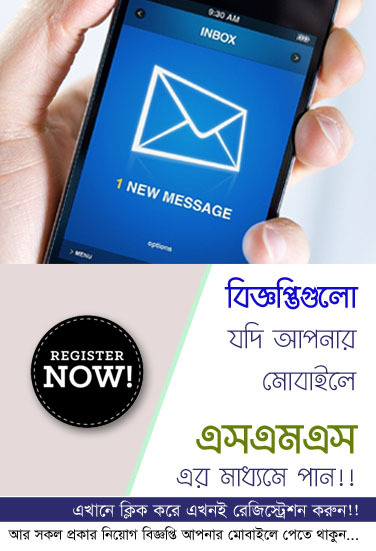 To get the result instantly by Grameenphone, Banglalink, Robi, Airtel, Teletalk subscribers send SMS to 16222 for the following format when the Government officially discloses the result. SSC <space> First 3 Letters of Your Board <space> Roll Number <space> Passing Year and send to 16222. Dakhil <space> First 3 Letters of Your Board <space> Roll Number <space> Passing Year and send to 16222. Thank you very much for share ssc result. By the way Bangladesh Education Board SSC Result 2019 Publish Date already announced. Every examine can check SSC Result 2019 by sms through their mobile phone. They can also check SSC Result 2019 Online from the official result portal. Thanks again.